At Tony Roma's Collins Ave. 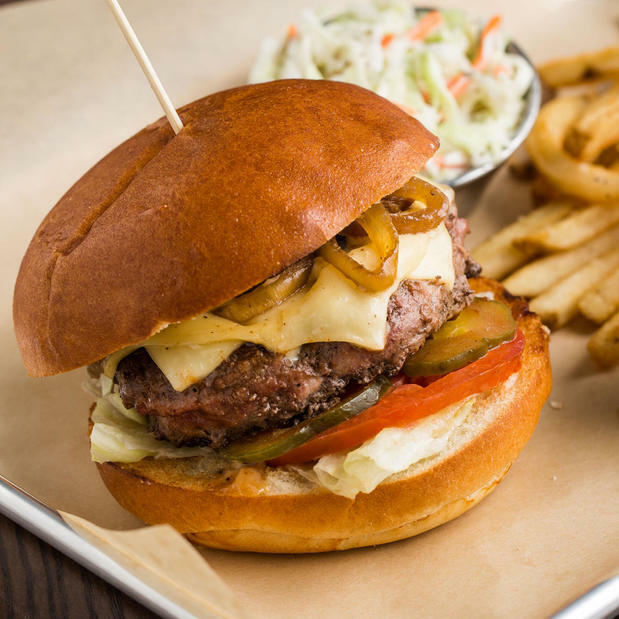 Check out our lunch menu featuring $10 Daily Specials and $12 Combos! 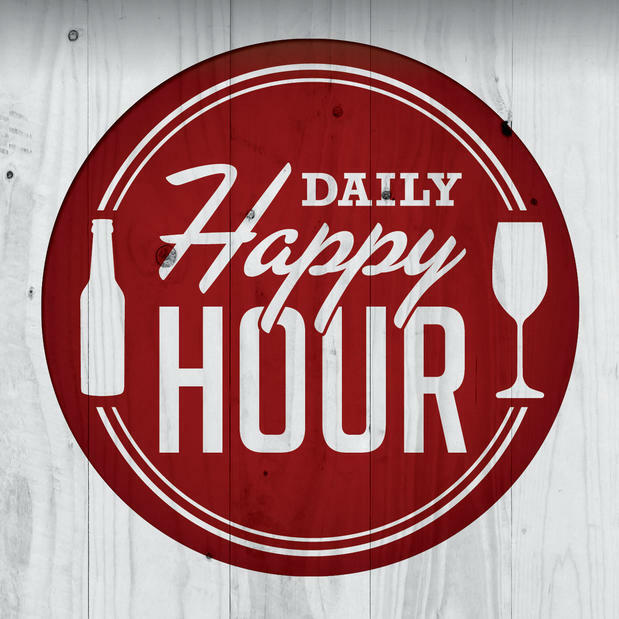 Enjoy Happy Hour specials every day 4-7 PM, including $2.50 beers & $5 plates! 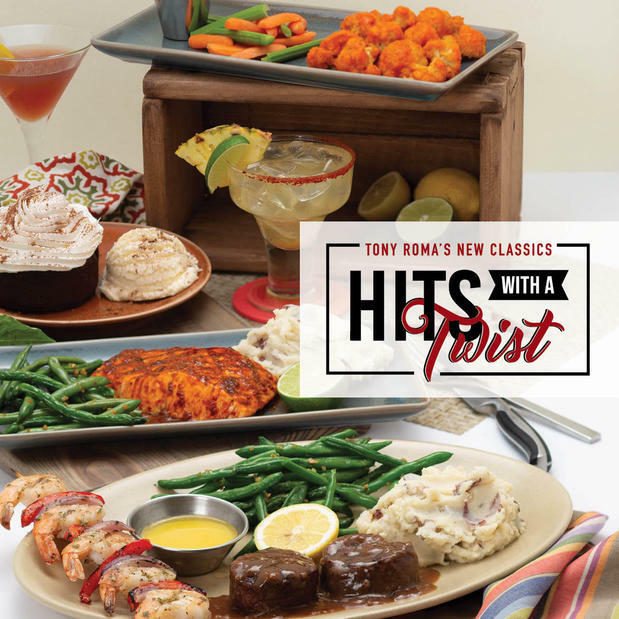 Bring the flavors of Tony Roma's to your home, office, tailgate or any other event where you want to get saucy! Tony Roma's has been a place for familiar for 45+ years. 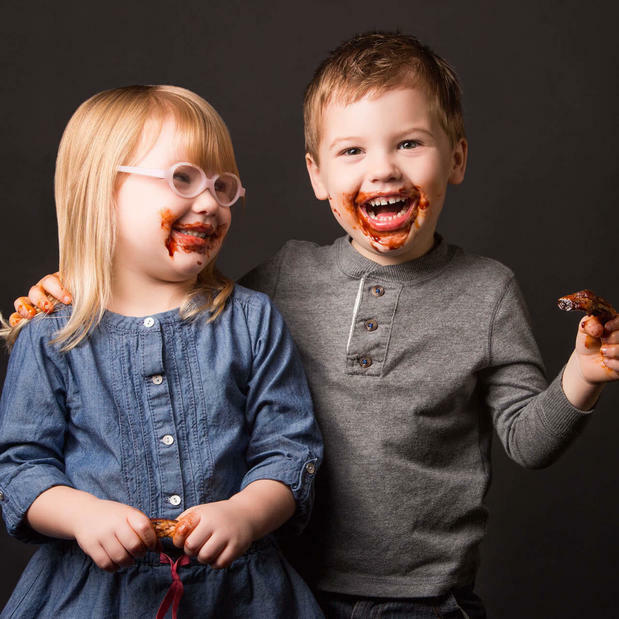 Check out the Kid's Menu and bring the whole family in for a night out. Recent Reviews for Tony Roma's Collins Ave. This letter is in reference to a luncheon that was held on August 12, 2018 at your Sunny Isle location for me, Gloria Elvine. It was truly an excellent celebration, the service and the food was amazing. The Manager was very accommodating, and the staff were perfect. I paid the bill with my credit card and was told, in the coming weeks I would be getting a gift card for $50.00 in the mail, as of this date I have not gotten any such thing. It was told to me by the manager and I have not gotten anything, I would like to know if this is the way you conduct your business with customers. Attached you will find copies of bill and paper work leading up to event. It has been over six months, please advise me of your findings. Service was great, best ribs, as usual. Thank you for the great review, Carol! Thanks for stopping by! Horrible service. Ripoff. We were served old, reheated fries, full rack of veal ribs were just sticky fat. Little meat. Nothing to eat. No bread offered. No refills of water. We came here as a family for my birthday on Sunday, March 3rd against the advice of online reviews as well as our resort staff. We have been to the Las Vegas location and enjoyed it, so we had the same expectation. We thought maybe those people had a poor experience, but surely the restaurant couldn’t be that bad. The restaurant was not even half full. Our server came to the table without ever introducing herself and asked, “what does everyone want to order?” I was not even sitting down in my chair yet. I asked for a moment to look at the menu. We each ordered promotional items, and I was greatly looking forward to filet and shrimp for my birthday. We also ordered signature cocktails. My margarita was good, but my sister’s frozen drink was melted when it got to us. We waited an hour for our food. Our server was nowhere to be found. We asked a hostess if she could please check on our food. A few minutes later, 3 out of 4 meals came. All 3 had been under a heat lamp so long that the food was gross and the plates were scalding hot. Instead of at least replating them, they brought them as they were, including a kids meal which they sat directly in front if a 2-year-old and told him not to touch it. Mine never came. No one even said, “hey we’re so sorry. Yours will be right out.” I knew they might argue later, so I timed it on how long my meal would take. 18 minutes went by, and my $28 meal was nowhere to be found, nor was our server. Had she even walked by to check, she’d have known the salmon my mother ordered was completely dried out after being under a lamp so long and her baked potato was not cooked all the way. The hostess walked by, and we asked if she could get our server. She could sense our frustration. She stated, “obviously none of you have worked in a restaurant before or you would know our kitchen is backed up.” It was incredibly inappropriate. Plus, 2 of us worked in a restaurant for years, and we do know to be understanding because things do happen. However, this experience went far beyond being understanding. We asked her to just tell our server to bring the bill and take my meal off the ticket since it never arrived. No one came. Not even a manager. We put cash on the table to cover the cost of the cocktails and the 2 meals which were eaten even though they were over-cooked. After almost 2 straight hours we were leaving, and our server rushes to us with my plate. I didn’t even need to cut the filet as it was charred and couldn’t possibly be the medium rare I’d ordered and the shrimp was so shriveled up and dry that I couldn’t believe the server, manager, or chef would allow that to ever leave the kitchen. The few other tables that were there were also visibly upset, though I did see some partially-eaten plates on their tables. At least they got their food! The parking valet attendant was the only professional and friendly emoloyee you have on staff at this location. 2 hours spent here for a birthday dinner, and I ended up eating a stale piece of cake in our hotel room for dinner instead. I have never once contacted a restaurant for a poor experience, but mostly that is because I have never had such an experience. Perhaps the reason we were advised against this place is because they really do live up to such a bad reputation. I am hoping that the reason Tony Roma’s is allowing this is because they are unaware of how bad it is. Now you are aware, and hopefully you can do something to save your rapidly-declining Florida location. About Tony Roma's Collins Ave.
Tony Roma’s at 18050 Collins Ave is proud to be known as THE Place for Ribs. Tony Roma’s is a landmark in the historic city of Sunny Isles Beach, Florida. Located conveniently 10 minutes south of Aventura Mall and adjacent to the Sunny Isles City Hall Complex, the location is surrounded by great shopping and beach accommodations. 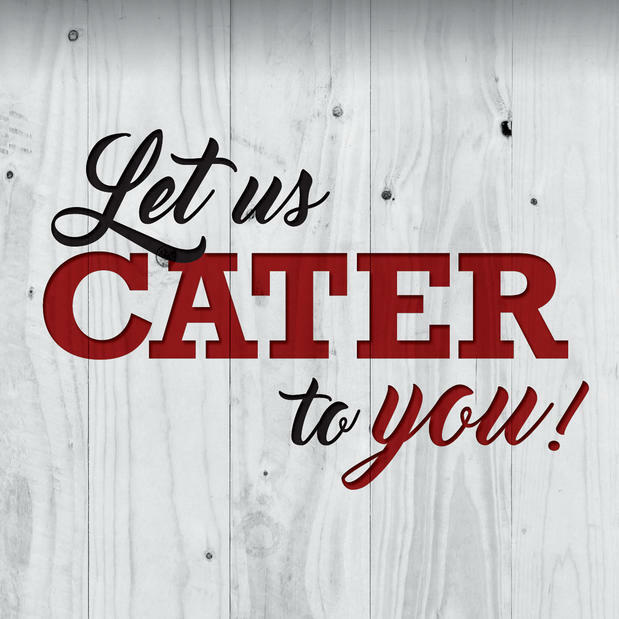 Proud to be an integral part of the city for more than 30 years, we invite you to join us for our World Famous Baby Back Ribs, steaks and more. Let’s get saucy! Try our NEW Happy Hour! $5 Plates & Drinks every day from 4PM-7PM. Visit us or call us at (305) 932-7907 today.